Top Shop Tips 11-6-18 from Babcox Media, Inc. on Vimeo. Many business owners like to take the profit out of their business. But that’s not good for growth, says Jon Zurcher, COO of Best-One Tire and Service. 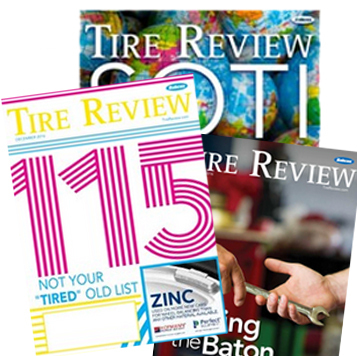 Zurcher explains why tire dealers need to leave enough cash in the business to grow and how to do that in this week’s Top Shop Tip, presented by Coats.